Can't stop, won't stop defuzzing everything. 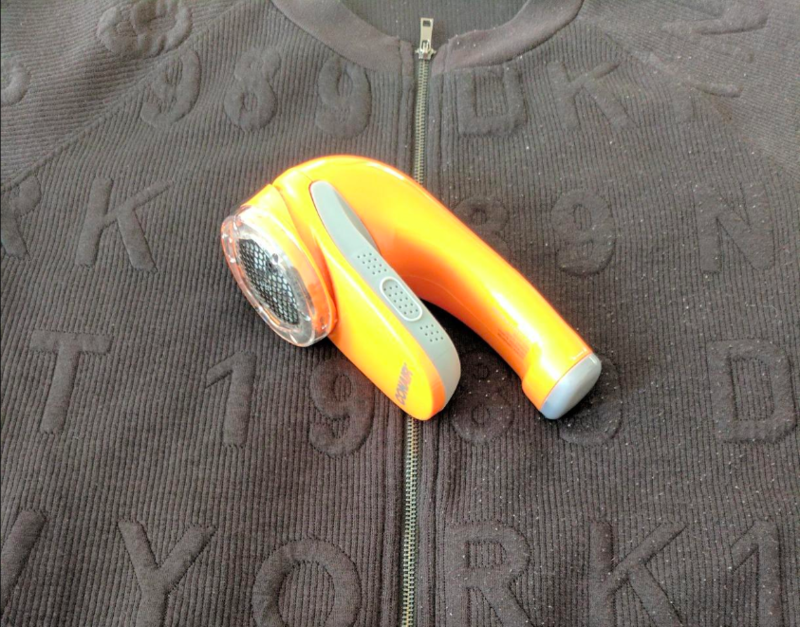 Right then and there, you think to yourself, "How the heck can I shave my sweater?" 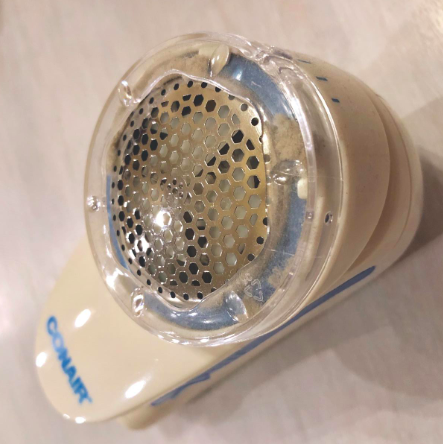 It's not a stupid question, and fortunately for you the answer is right here: It's this beloved Conair fabric defuzzer ($13+)! 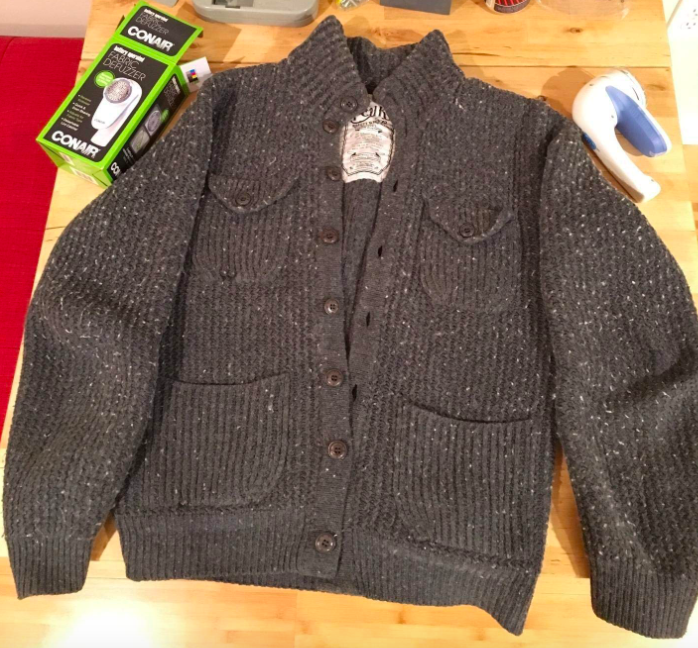 A ton of people are using it to take away pills and fuzz from a wide variety of things (not just sweaters) and loving it! You can buy two different versions of this magical gadget: AA-battery–operated or rechargeable. The rechargeable option comes in one color (black), and the battery-operated option comes in six colors. 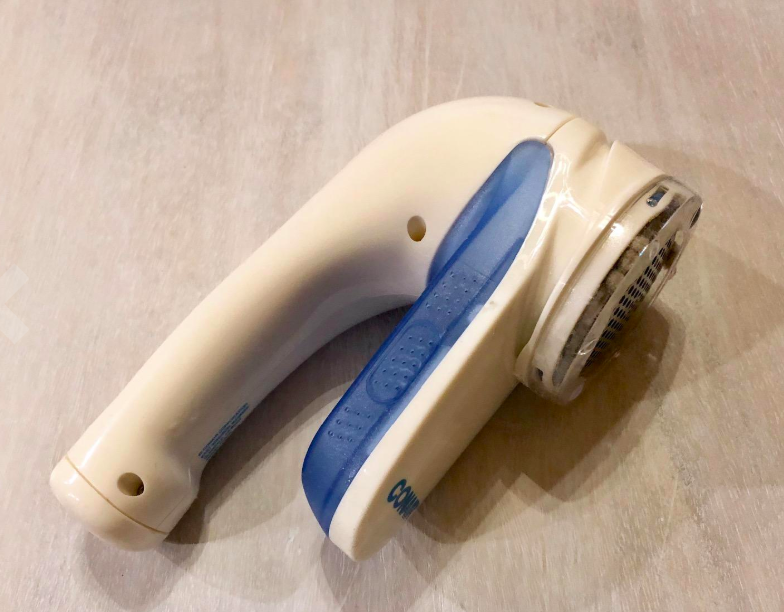 Both have three different settings that control the distance between the shaver and the fabric to ensure you get the best and most even shave. 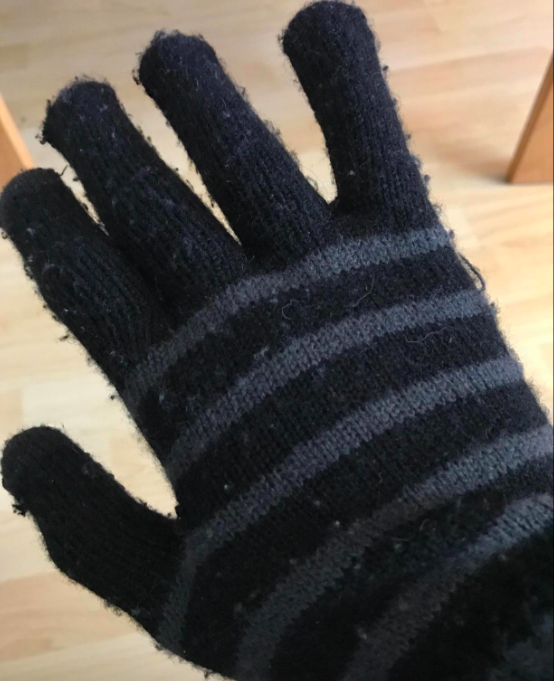 It even comes with a detachable lint catcher and easy-grip handle that makes removing fuzz, lint, and pills effortless. *If you do go the AA-battery route, keep in mind that this does *not* come with batteries. You can get a 48-pack on Amazon for $11.98. And when I say people are loving it, I mean LOVING it. 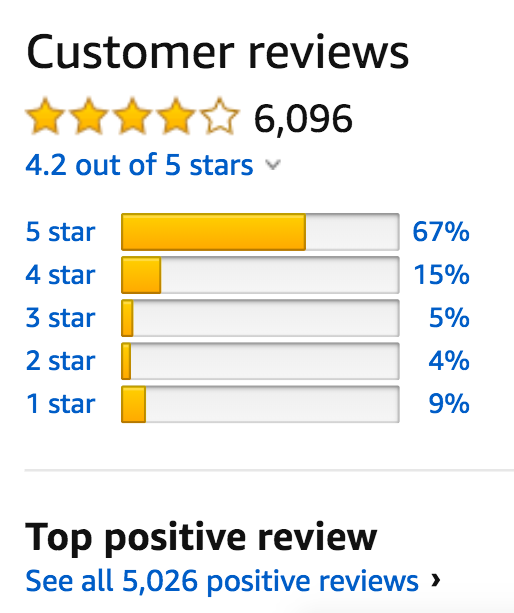 In fact, 82% of reviewers left positive reviews! So let's dive in to see why customers are raving about this thang. "Okay, I don’t normally rave about things like this. 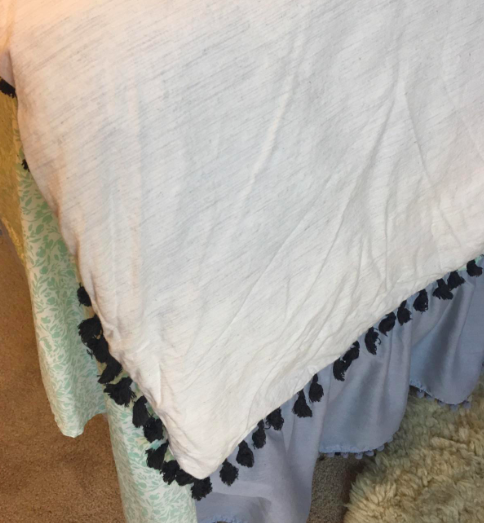 I bought this on a whim in last attempts to save my favorite duvet cover. The pills had gotten to the point where it was seriously uncomfortable to sleep with them getting all up in my leg space. I thought I was going to have to get a new duvet cover entirely. Along came this lil baby. Not only is my duvet cover basically brand new, but I have found a new hobby. I’m depilling everything. 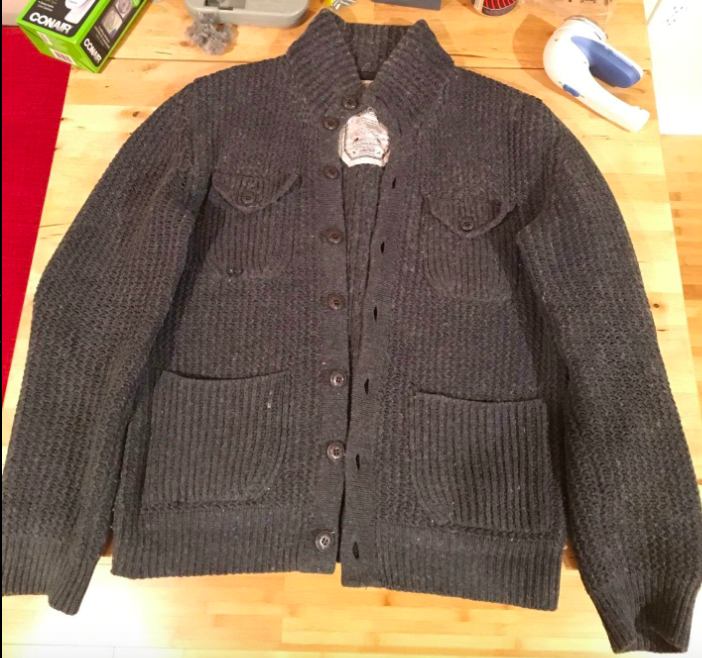 Sweatshirts, leggings, blankets, socks, anything that looks like it needs some love. It does the job quickly and leaves everything looking fresh. 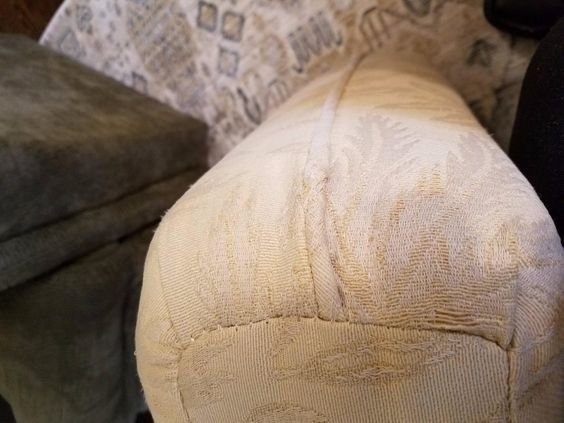 According to this reviewer, the fabric defuzzer saved her $1,500+ chair after her cat went to town scratching up her chair cushions. 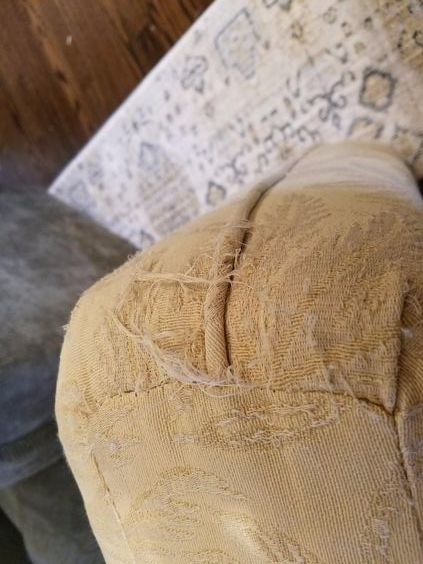 This customer used the fabric defuzzer to remove the pills from their socks....in the car! Note: Only defuzz your socks in the car if you are a passenger. Drivers should wait until later. 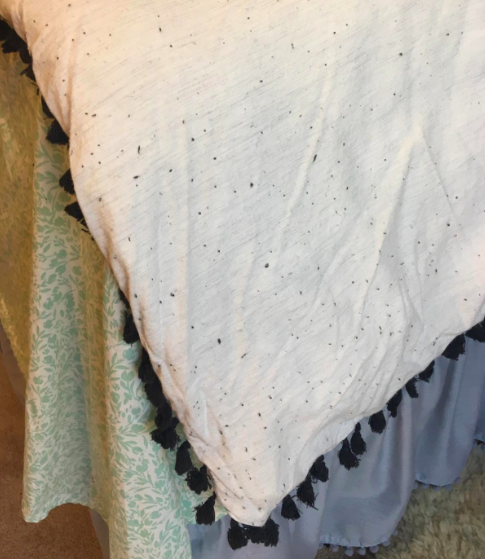 It can even make blankets that pilled from being washed and dried feel brand new again! 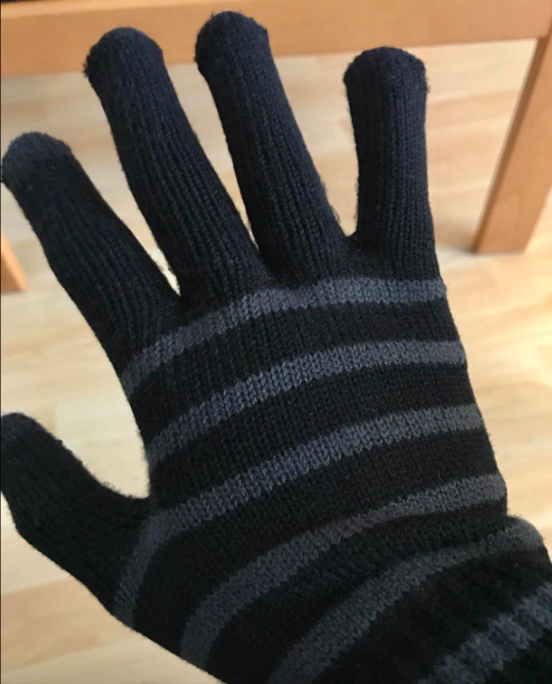 Or save gloves from the ~ghost of winters past.~ This result is so satisfying, I JUST CAN'T. 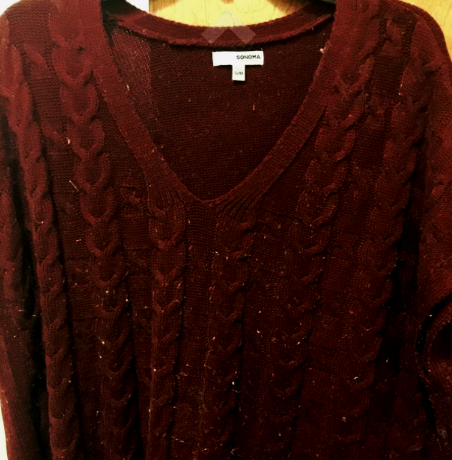 And last but not least, the moment we've all been waiting for...it will definitely renew your super fuzzy, all-time favorite sweater! No need to throw it out — just give it a shave! Get it on Amazon for $13+ (available in nine colors; also available as battery-operated or rechargeable).